Hammer Shark by Resin Seeds is a cannabis seed that has its origins in the cross of a Dieseltonic and a Shark Shock. 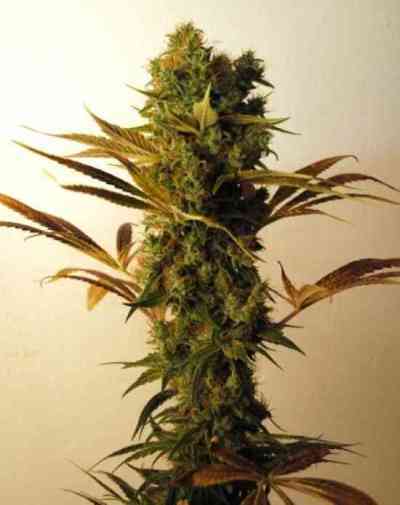 It is a medium-sized, hardy marijuana plant with medium-sized leaves that performs well both indoors and outdoors regardless of the experience of the grower and that has medicinal properties. Quite resistant to humidity and pests. The flavour and aroma of Hammer Shark are pronounced and fruity. It provides a powerful, long-lasting, cerebral effect.